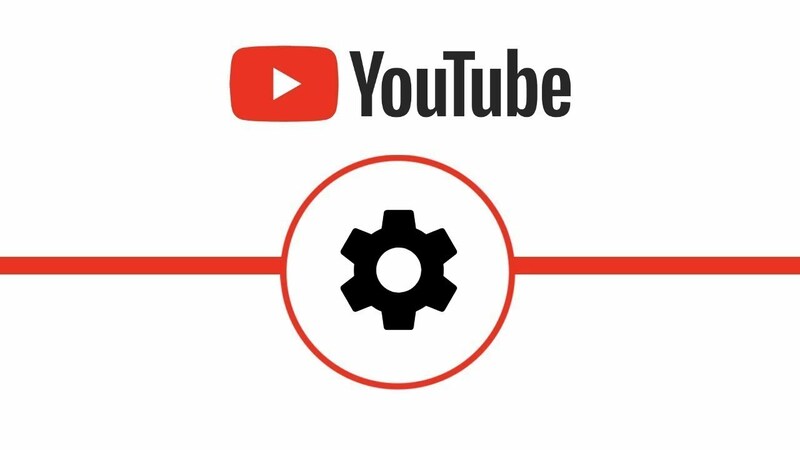 Users on both iOS and Android devices can ask the YouTube app to silently send notifications to their phone during a specified time period each day. That means no more sounds or vibrations while you sleep. By default, all sounds and vibrations will be disabled between 10 pm and 8 am, but you can customize the start and end times to suit your schedule. And don’t worry, updates from your favorite creators will still be right there for you when you wake up.